Nxt Generation is the most progressive horse feed in the past decade. It is the only completely fortified “cool energy ®” nutritional equine supplement available to today’s horse enthusiast. Whether your horse is a breeding stallion or mare, young and growing juvenile, or a senior, Nxt Generation will help your horse reach its full potential. 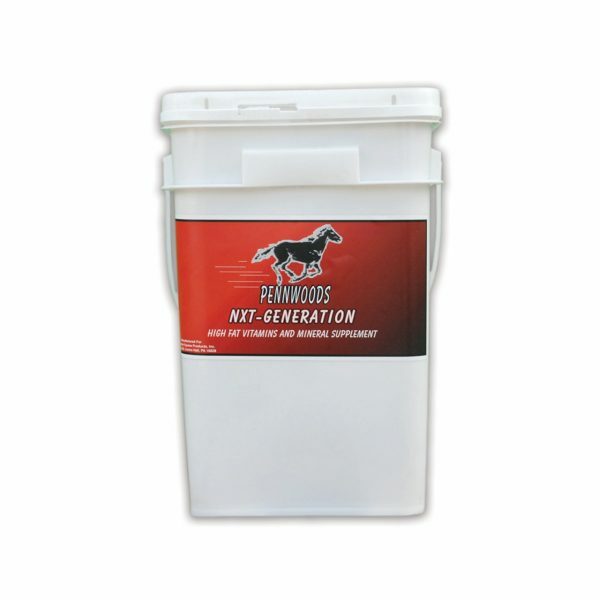 This product is ideal for show & performance horses as well.